This month, Canadian Traveller brings you the second half of our two-part series featuring the sun destinations of the Caribbean. Learn more about Grenada, Guadeloupe, Jamaica, Martinique, Puerto Rico, St. Kitts and Nevis, St. Lucia, St. Martin/St. Maarten and the Turks and Caicos. The Caribbean offers Canadians a multitude of riches. In addition to the sun, sea and sand that clients have come to rely on as vacation ‘musts’, there is an opportunity to explore the unique qualities of each island. As longtime visitors will know, not all Caribbean islands are created equal – different traditions, tastes, sights and sounds on the various islands can fill several visits alone. Known as "The Spice of the Caribbean”, the nation consists of three volcanic islands (Grenada, Carriacou and Petite Martinique). There are more spices in Grenada per square kilometre than anywhere else on the planet. Your clients will know they’re in Grenada if they breathe in the air, which is fragrant with the scents of nutmeg, cinnamon, ginger and vanilla, all produced on the island. Properties include the Blue Horizons, Coyaba Beach Resort, La Source Resort Grand Harbour, Le Phare Bleu Marina & Resort, Bacolet Bay Resort and the Levera Hotel. Air Canada Vacations is one of the major tour operators servicing this destination. Guadeloupe is an archipelago of nine inhabited islands that has been a French colony since 1816. Basse-Terre is the capital and Grand-Terre the tourist area. Architecture ranges from French colonial to Hindu temples, while cuisine is Creole, both reflective of the mixed island cultures. The beaches have a collection of white, brown and black sands, depending on where you go; Pigeon Island offers excellent diving. 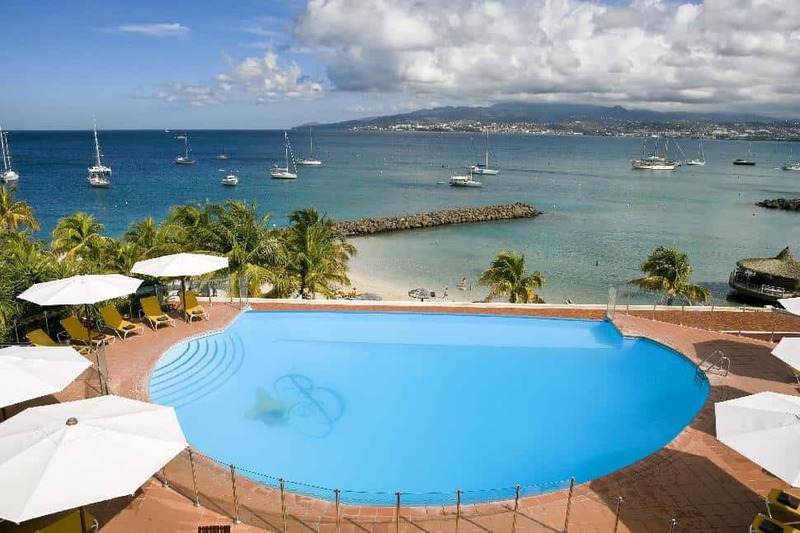 Hotels include La Maison Creole, Creole Beach Hotel & Resort, Hotel Habitation Grand Anse and Club Med’s La Caravelle. Club Med is the only major operator with a presence here. Jamaica is world renowned as the originator of reggae music, thanks to the likes of Bob Marley, Peter Tosh, and Jimmy Cliff, among others. A typical Jamaican meal would consist of local staples saltfish, ackee and plantains, washed down with a cup of Blue Mountain coffee. 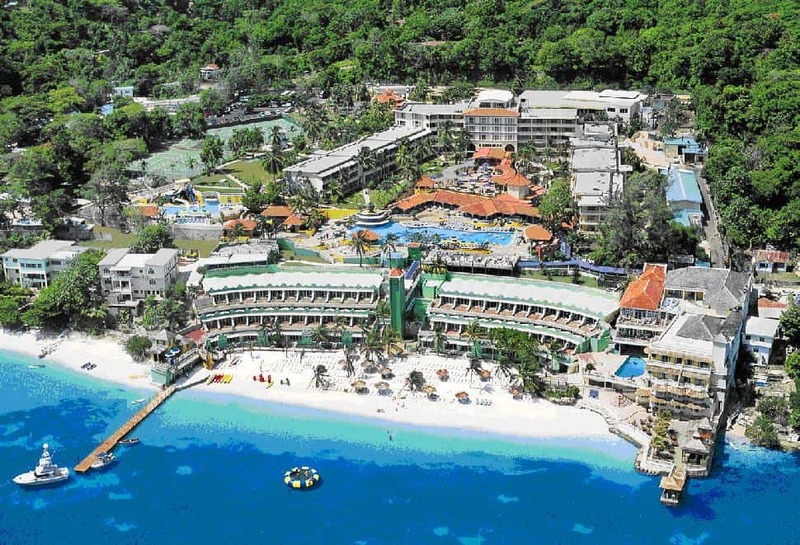 Places to stay include the Altamont Court Hotel, Ashton Great House and Hotel, Beaches Boscobel Resort & Golf Club, Beaches Negril Resort & Spa, Beaches Sandy Bay, Blue Harbour, Breezes Montego Bay and the Breezes Runaway Bay Ocho Rios. Many tour operators offer Jamaica, including Air Canada Vacations, Conquest, Signature, Sunquest, Transat Holidays and Westjet Vacations. The French territorial island of Martinique is volcanic in origin, with mountainous terrain. It’s blanketed with lush rainforest on the mountains and covered with sugar cane fields, banana and pineapple plantations in the lowlands. The northern black and grey sand beaches contrast sharply with the calmer white and gold sands to the south. The Caravelle peninsula is good for windsurfing and scuba diving. A sampling of hotels includes the Diamond Rock Hotel, Cap Est Lagoon Resort and Spa, Club Med Buccaneer’s Creek and the Sofitel Bakoua. 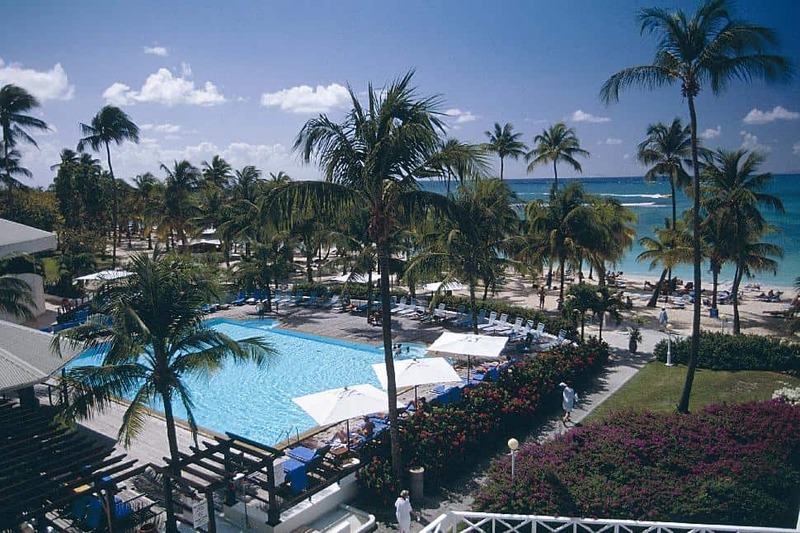 Transat Holidays and Club Med offer programs here. Puerto Rico is greatly influenced by the Caribbean, Spain and the United States, combining the best of old and new culture. Known as the "Island of Enchantment", museums, folklore, artwork, literature and music can be found throughout the country. The island has lots of biodiversity for its small size, with different kinds of topography and microclimates. Puerto Ricans have been U.S. citizens since 1917. Major hotel chains like Embassy Suites, Hilton, Hyatt, Marriott, Wyndham, Radisson and Ritz-Carlton can be found in Puerto Rico. Conquest Vacations offers a program here. 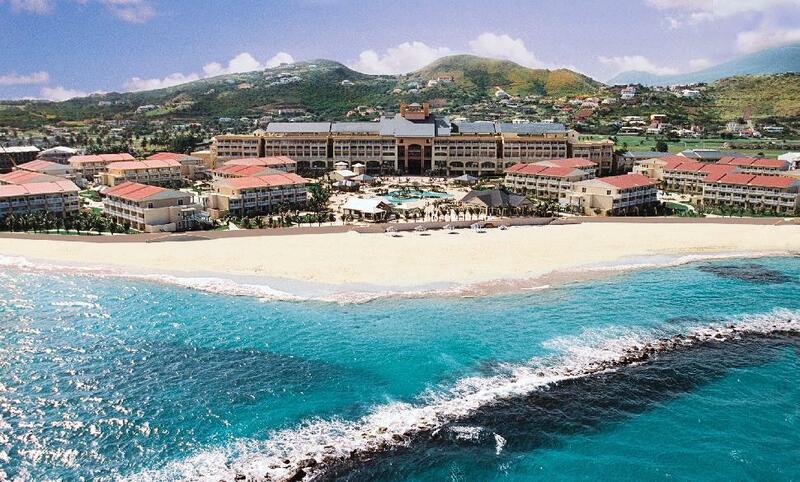 St. Kitts and Nevis are both volcanic islands, with dramatic mountains and lush tropical vegetation. Sugar cane was once the backbone of the private sector, but now the fields are state-owned and the entire island’s crop is processed in one government-run factory. The locals incorporate unique folkloric traditions during Carnival in December. 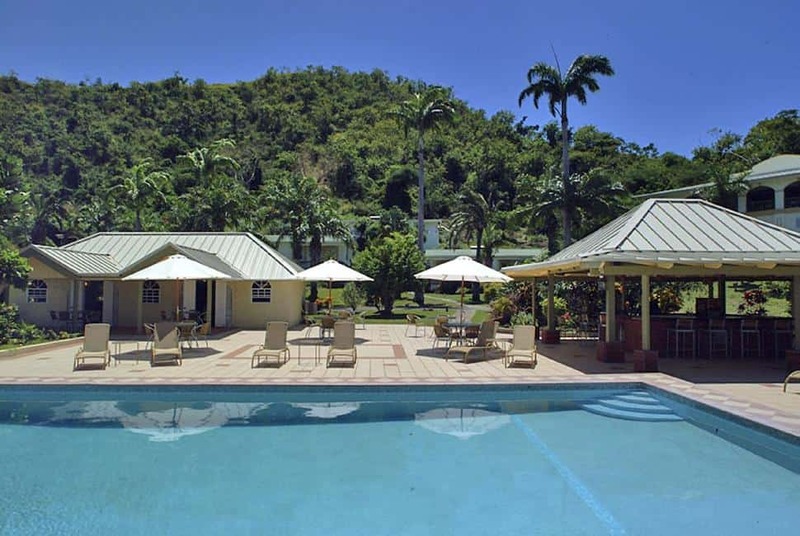 Properties include the Birdrock Beach Hotel, Frigate Bay Resort, Ocean Terrace Inn, Palms Hotel, Marriott Resort & Royal Beach Casino, Sugar Bay Club and the Timothy Beach Resort. Tour operators include Signature Vacations and Sunquest. St. Lucia has a drive-in volcano crater, sulphur hot springs and tropical jungles to explore. Forests dominate the mountains, while jasmine, scarlet chenille and wild orchids provide splashes of colour to the verdant foliage. Winding roads make it an adventure to get from the airport to one’s intended destination, often with breathtaking views along the way. Hotels on the island include the Westin Le Paradis Beach, Golf & Marina Resort, the Sandals Regency and the Sandals Grande St. Lucian. New hotels include the Almond Smugglers Cove and Landings St. Lucia, with Cap Maison coming in 2008 and a Ritz-Carlton planned for 2009. Tour operators with St. Lucia product are Air Canada Vacations, Sunquest, Sunwing and WestJet Vacations. Wyndham Sapphire Beach Club & Resort. Shared between the French and the Dutch since the mid-17th century, the tiny island of St. Martin/St. Maarten is the smallest landmass in the world to be shared by two different nations. The French territory covers about two-thirds of the island with Marigot as its capital, while Philipsburg is the capital of the busier St. Maarten. The Dutch side attracts most tourists for the great beaches, while hikers head to Loterie Farm and Pic Paradise on the French side. Accommodations include the Cliffs at Cupecoy Beach, Sonesta Maho Beach Resort and Casino, Mullet Bay Beach, Westin Dawn Beach Resort & Spa and Wyndham Sapphire Beach Club & Resort. Visit the small island with Air Canada Vacations, Signature Vacations or Transat Holidays. The Turks and Caicos consist of 40 different islands and cays, only eight of which are inhabited. Providenciales is the most well known of the Turks and Caicos Islands and is the centre of the tourism industry. The island was initially settled by Taino and Lucayan Indians; salt traders cleared the land and created the Salinas (salt-drying pans) that still exist today. 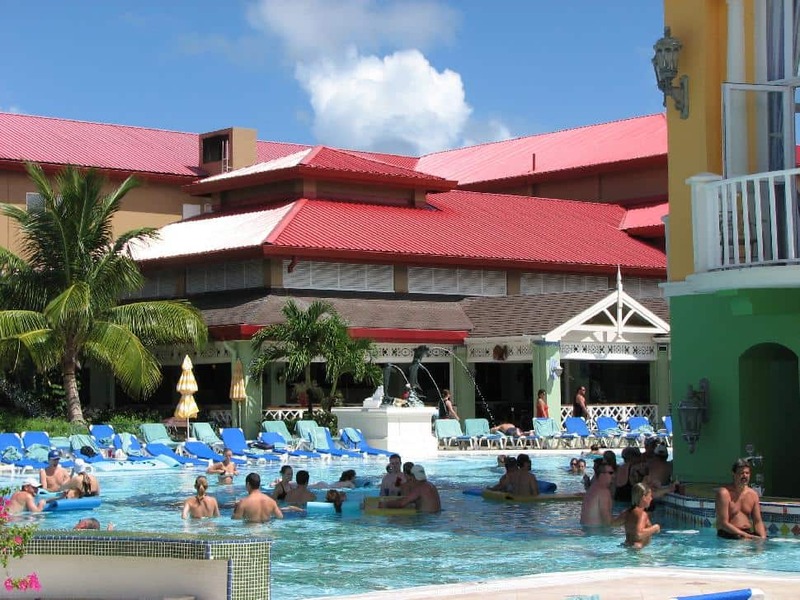 Accommodations include the Parrot Cay Resort and Spa, the Grand Turk Inn and Coral Gardens on Grace Bay. A new Ritz Carlton is planned for 2008, and a Mandarin Oriental is planned for 2009. 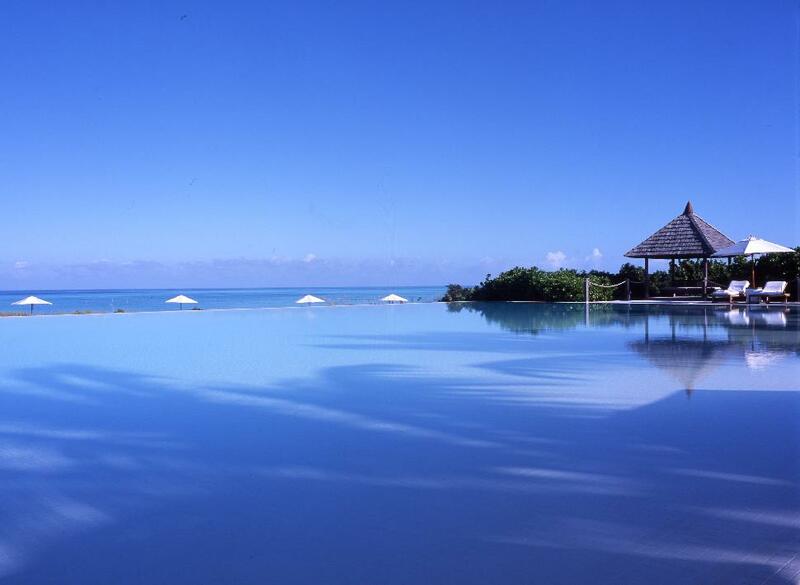 Air Canada Vacations, Club Med and Signature Vacations can offer your clients a trip to Turks and Caicos. The Caribbean has been a favourite with Canadians who can rely on tropical landscapes, soft sand, sunny skies and the vibrancy of the locals. 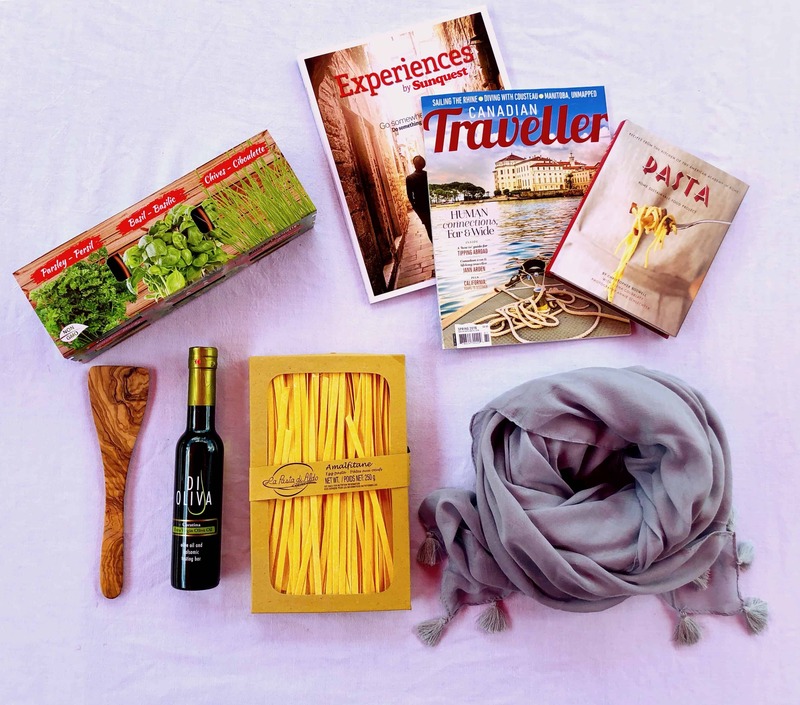 Experiencing Caribbean hospitality and each island’s unique flavour is what makes visiting the region so delightful. 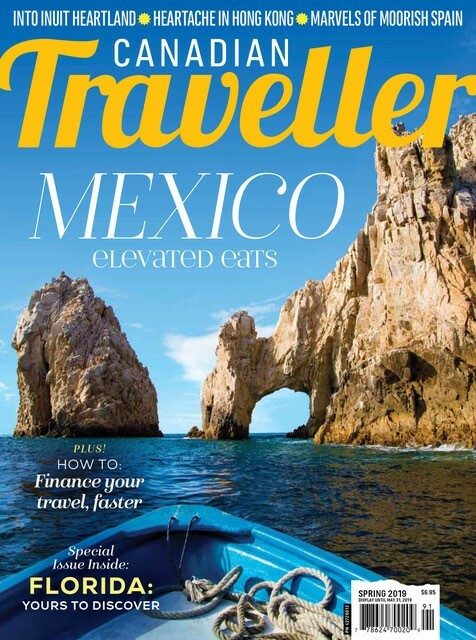 Next month in Canadian Traveller, learn about some of the most popular destinations that tour operators offer, including Costa Rica, Camaguey, Cayo Largo, Cayo Santa Maria, Cienfuegos, Havana, Santiago de Cuba, Santo Domingo, Negril and Ocho Rios.